Melbourne Creative worked in conjunction with Sanctuary Studio to create the Packaging Design for the Berry Crumble Candle, which is part of the Harvest range of products. The patterns for the packaging were created by Sanctuary Studio artists, while the layout, typography and icon was designed by Melbourne Creative. 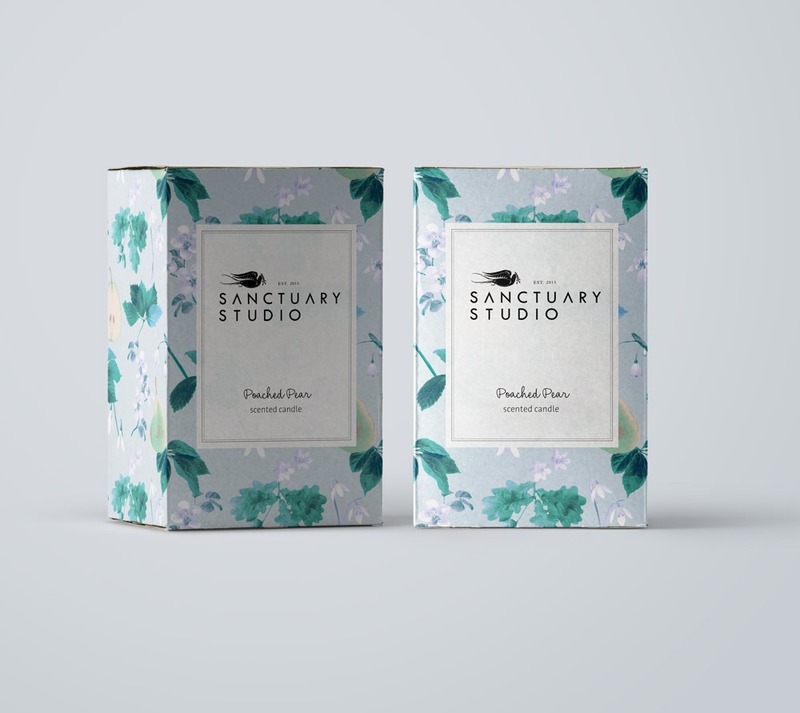 You can purchase this Candle and other Sanctuary Studio products from their website.